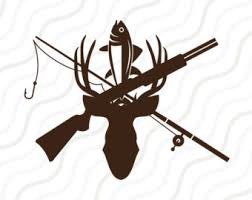 Zem Zem Shriners Banquet and Conference Center fulfills all of your catering/business needs. Banquets, Corporate Meetings, Bridal Showers, Bereavement luncheons, Wedding Receptions, Craft Bazaars. 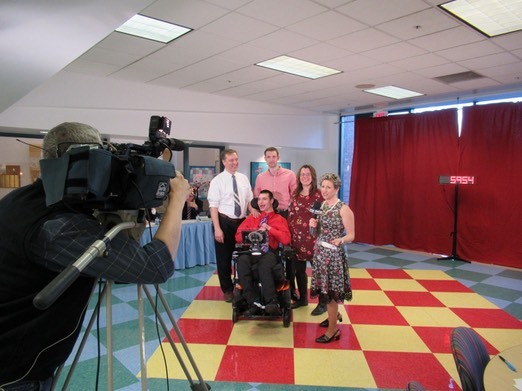 Funds benefit�First Lady Gini’s motion analysis lab�project. 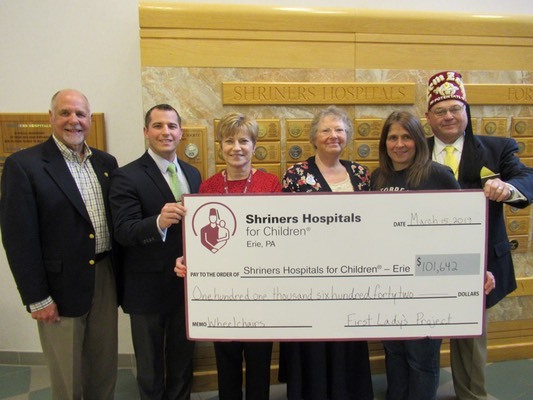 Past Potentate Randy Burr and Lady Agnes presented check for�$101,600�to Shriners Hospital Erie. The funds are the result of�Lady Agnes’s 2018 First Lady’s project. 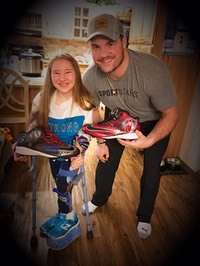 The money will help provide wheel chairs for patients at the Erie Hospital. Includes Lunch and Much More! 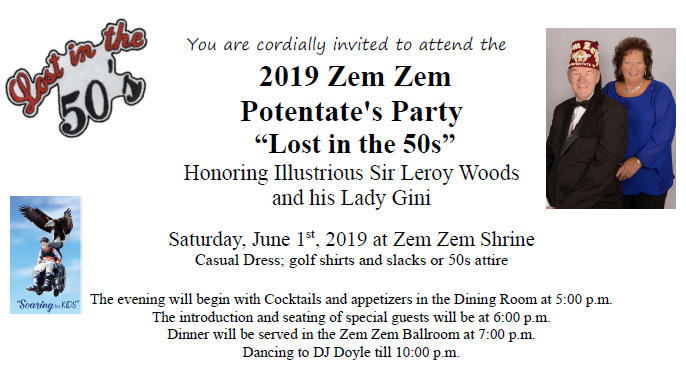 Zem Zem Shrine was granted a dispensation December 22, 1892, chartered August 16, 1892, the third Shrine Temple in Pennsylvania.� Syria Temple in Pittsburgh in 1877, Lu Lu Temple in Philadelphia in 1884, preceded Zem Zem to the Shrine.� Rajah Temple in Reading in 1893, Irem Temple in Wilkes-Barre in 1895, Jaffa Temple in Altoona in 1903 and Zembo Temple in Harrisburg in 1904 comprise the seven Temples in Pennsylvania. 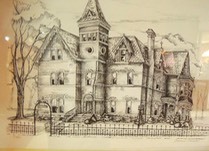 For many years our Temple held ceremonials first in Gable Hall in downtown Erie, and at such places as the Maennerchor, Elks auditorium, Masonic Temple Colonial, Shea’s Columbia Theater and a public auditorium. 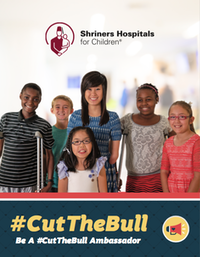 Shriners Hospitals for Children� is an international health care system dedicated to improving the lives of children by providing pediatric specialty care, innovative research and outstanding teaching programs. Orthopaedic Care�– medical and rehabilitative services for children with congenital deformities and conditions, problems resulting from orthopaedic injuries, and diseases of the neuromusculoskeletal system. Burn Care�– treatment for acute and non-acute burn injuries and related scarring, along with physical rehabilitation and emotional support. Spinal Cord Injury�– spinal cord injury rehabilitation specifically for children, offering some of the most advanced treatment in the country, with full range of services. Cleft Lip and Palate Care�– coordinated, comprehensive multidisciplinary care for children with this condition. Shriners International is, at its most basic level, a fraternity. 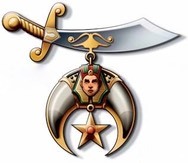 The first chapter, Mecca Shriners, met in New York City in 1872. 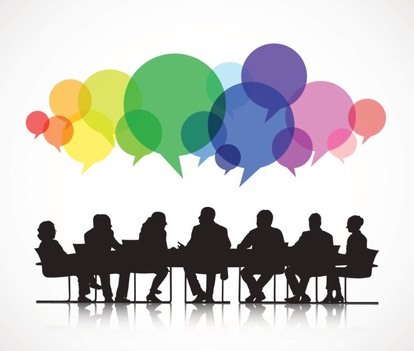 As word got out about the fledgling organization, membership grew rapidly, spreading across the U.S. 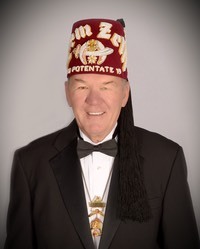 In the early 1900s, membership spread into Canada, Mexico and Panama.�Today, Shriners International is a fraternity with nearly 200 temples in several countries, thousands of clubs around the world and hundreds of thousands of members dedicated to the principles of brotherly love, relief and truth.